Weissbach is a small but nice ski area near Lofer in the province of Salzburg. Small ski tots and professional skiers will feel equally at ease with the varied slopes. Its fortunate geographical placement allows you to reach vast and well-known ski areas like Kitzbühel or Saalfelden in short time. 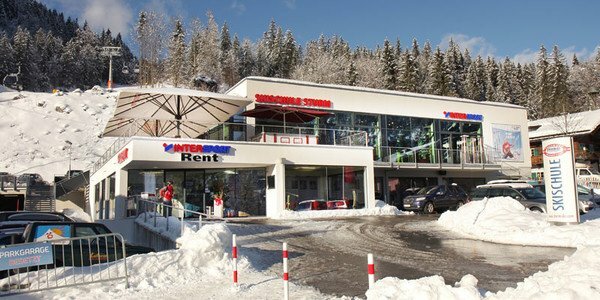 All-round ski rental is available at INTERSPORT Rent, the expert for winter sports, in Lofer near Weissbach. Perfectly-prepared slopes on all levels of difficulty await you in the alpine Lofer, easily and quickly to reach from Weissbach by shuttle. 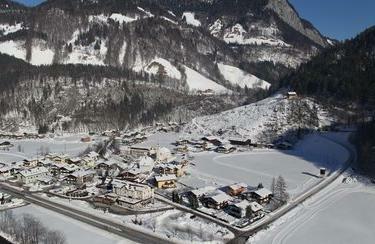 However, Weissbach is not only perfect for skiing and snowboarding: lots of winter sports, such as sledging, ice skating, snow shoe hiking or bavarian curling keep boredom at bay during your skiing holiday. Cross-country skiers will find a well-groomed network of slopes in Weissbach that offers magnificent routes in front of the panorama of the Stony Sea and the Leoganger Mountains. You don´t own equipment for cross-country skiing? 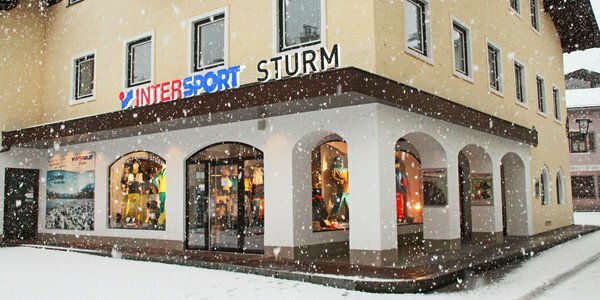 No problem - you can find the complete equipment for all winter sports - from ski boots to fun sports equipment - in the ski rental of INTERSPORT Rent.